Are you looking for a cabin this summer? After you’ve researched the cabin database tab above, you’re ready to view the ‘rentals by week’ information. 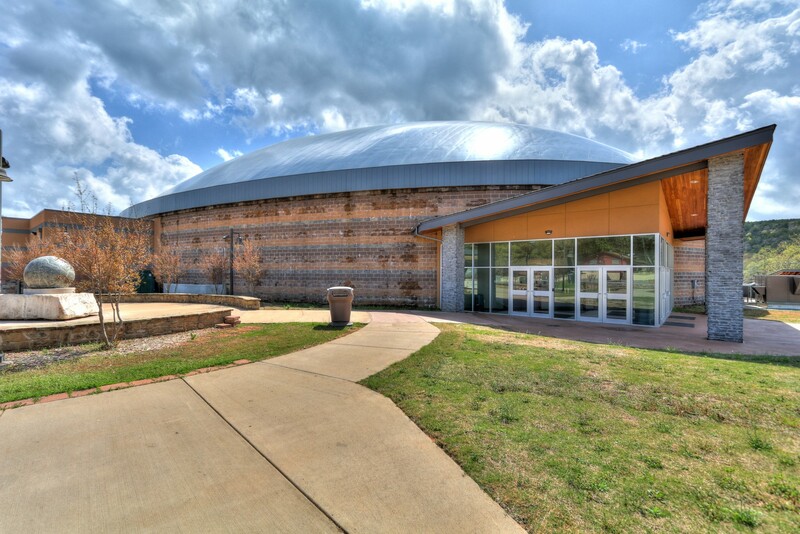 This list represents the latest weekly rental information provided by cabin owners to Falls Creek Baptist Conference Center. To secure a cabin, please contact the individual church. 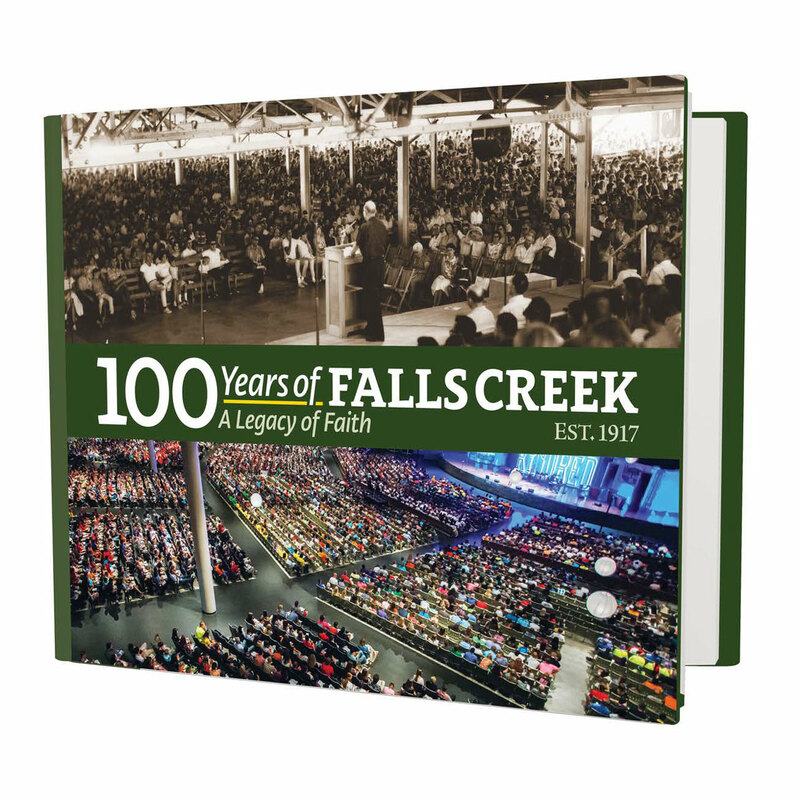 This full color, 100th anniversary coffee table book tells the story of God’s goodness and abundant work at Falls Creek through stories, timeless photos and powerful testimonies. It’s the perfect keepsake, gift and way to share the story of Falls Creek today and for many years to come.